Imagine if you could live without a mortgage. No utility bill. No electric bill. Your own house will produce everything you need: food, heat, cooling, insulation. 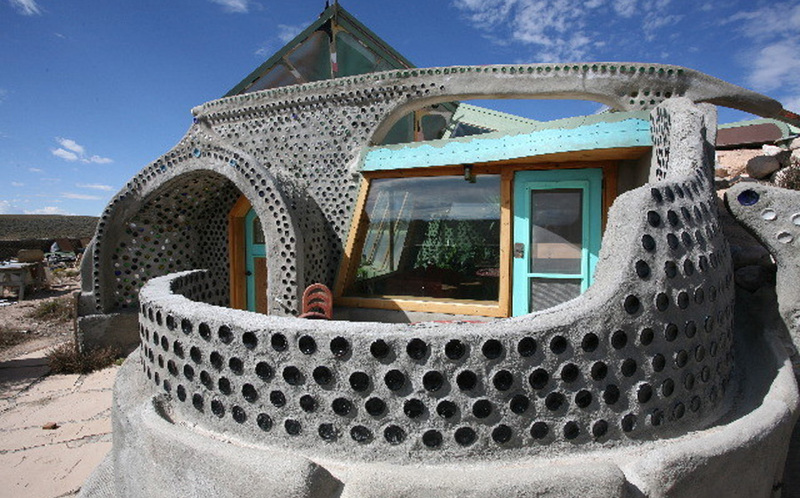 A house built out of tires and beer cans. Cooled by plants. The Garbage Warrior takes a generation’s trash and builds it into a new hope for the future. Get aboard the Earth Ship and venture to a new frontier.